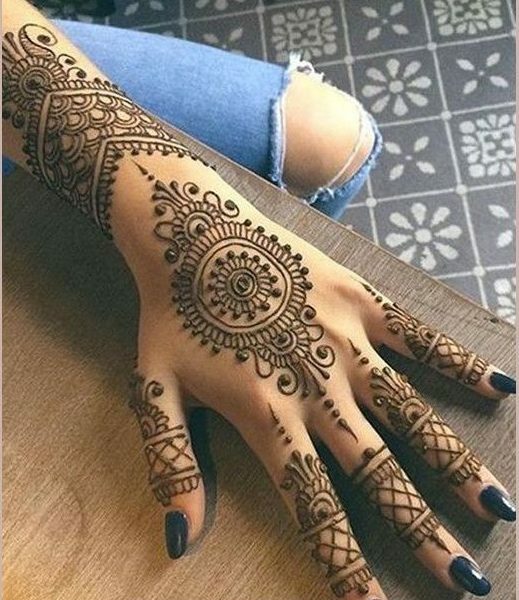 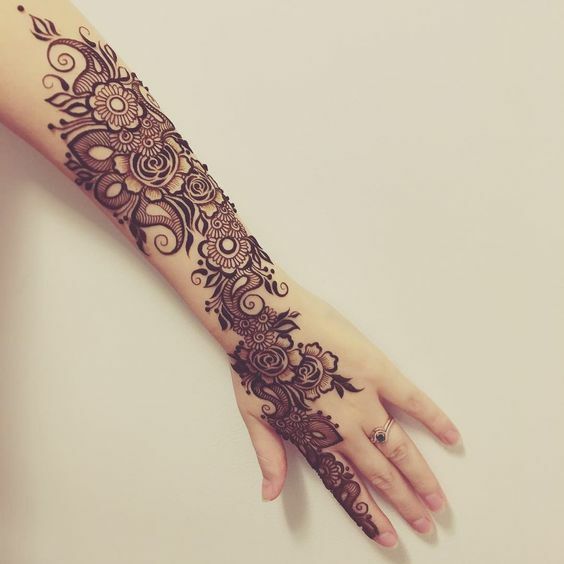 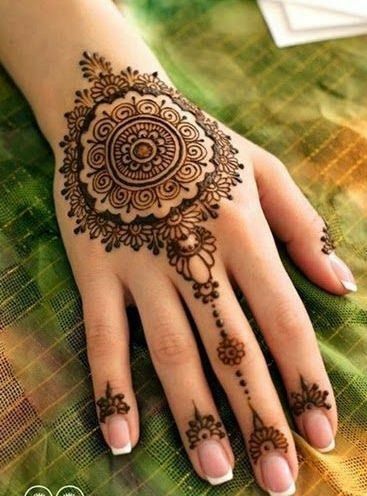 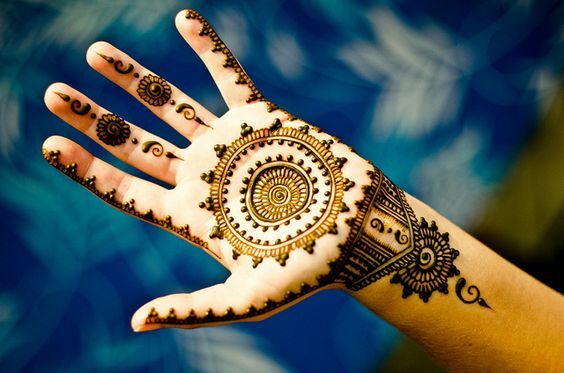 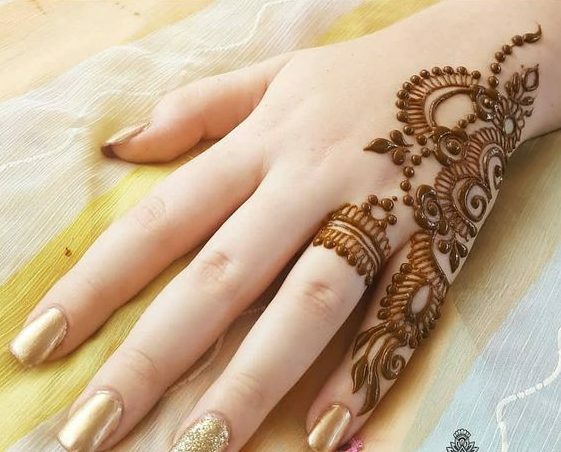 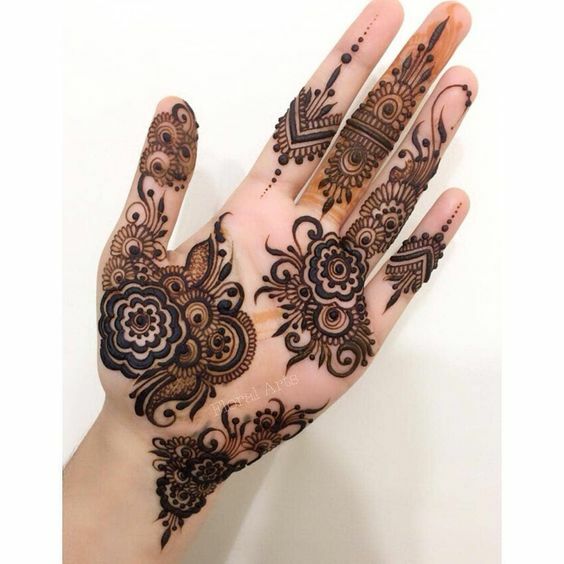 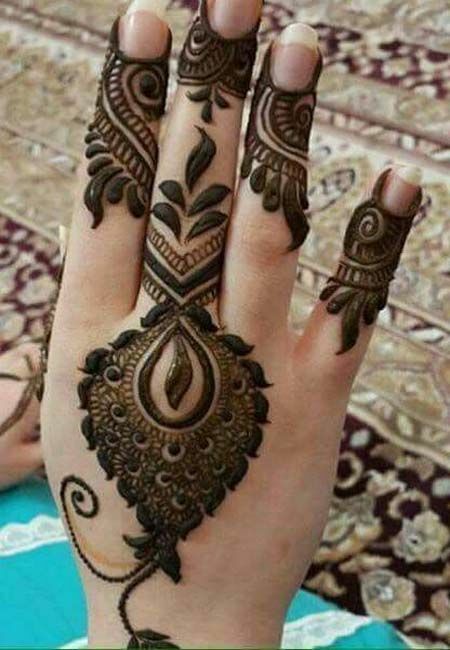 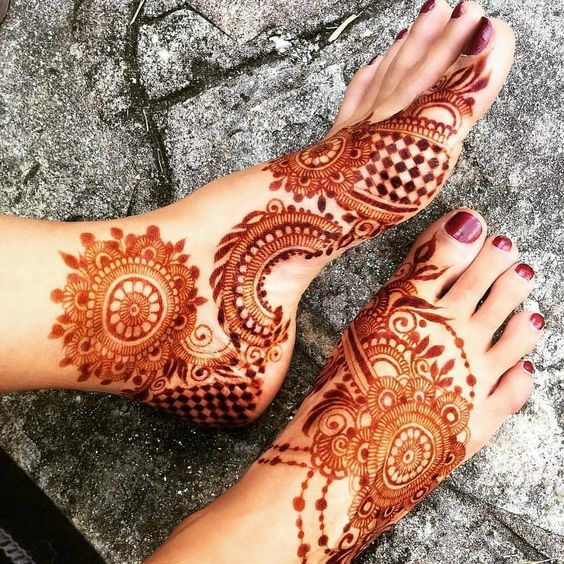 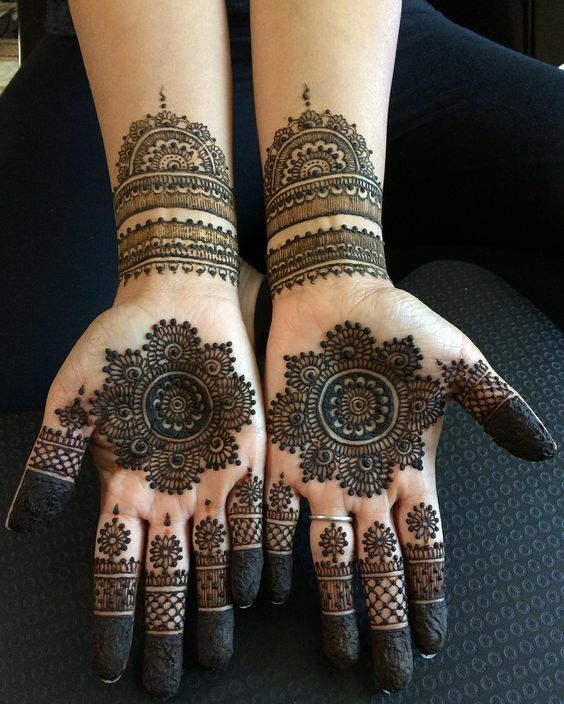 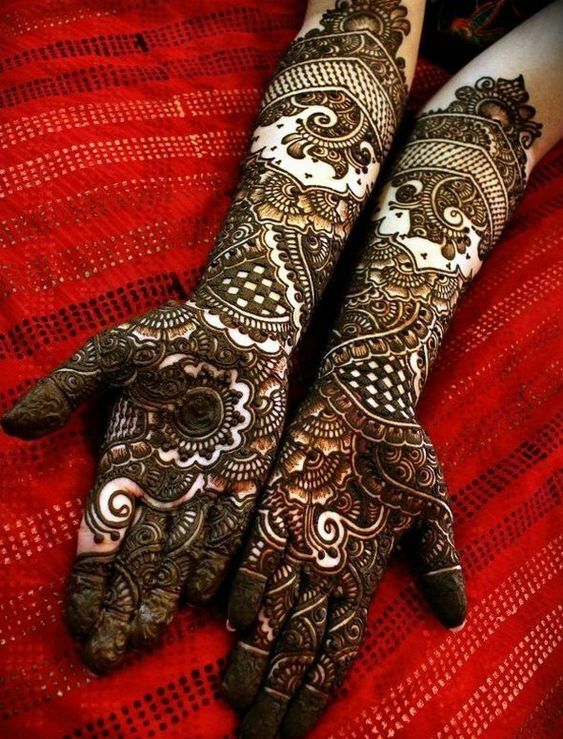 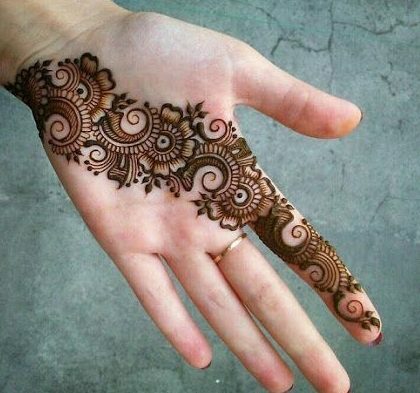 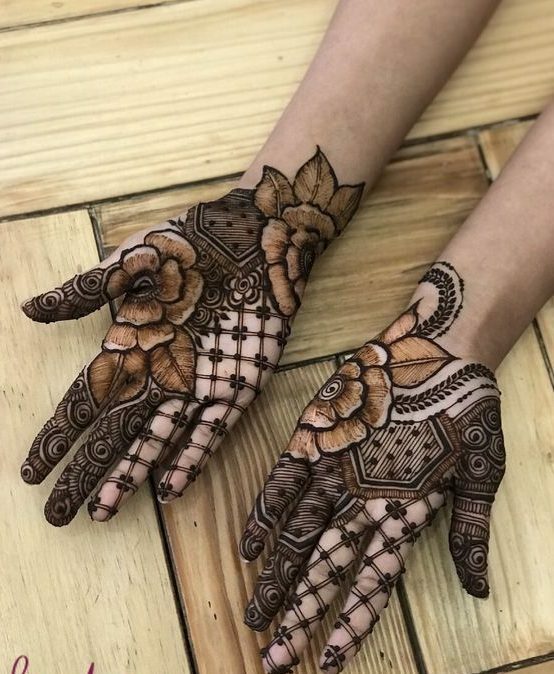 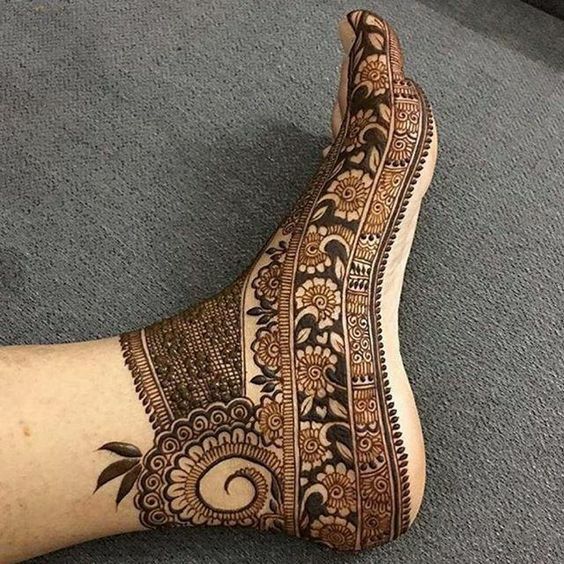 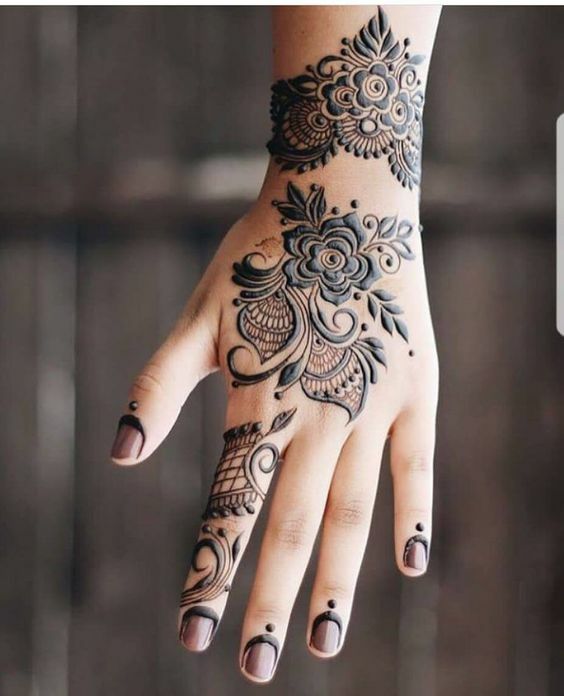 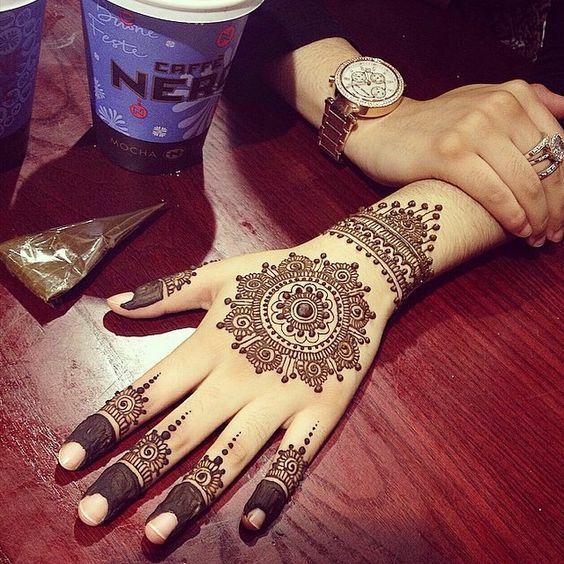 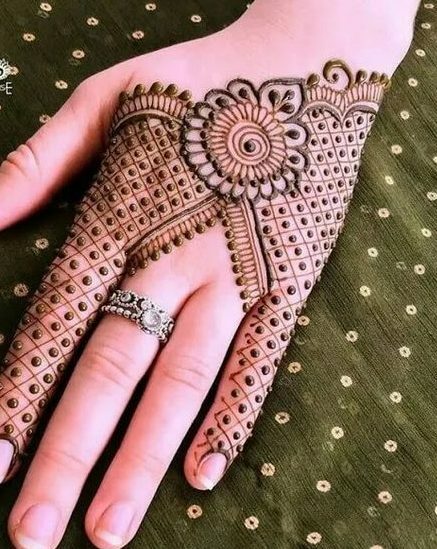 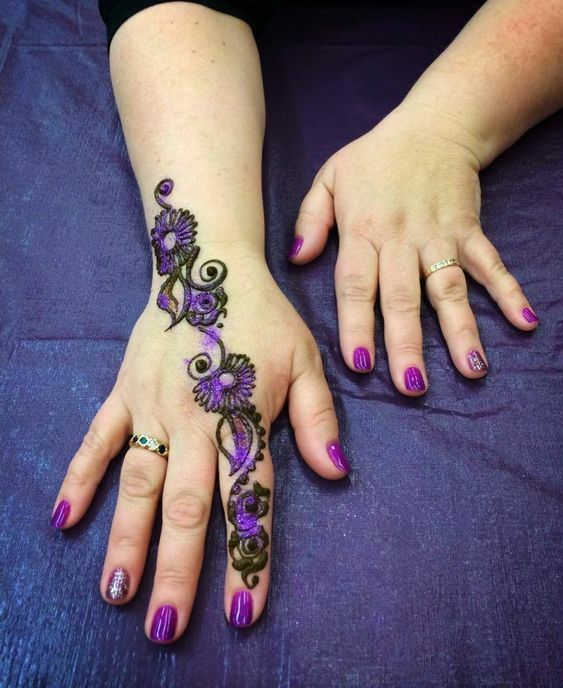 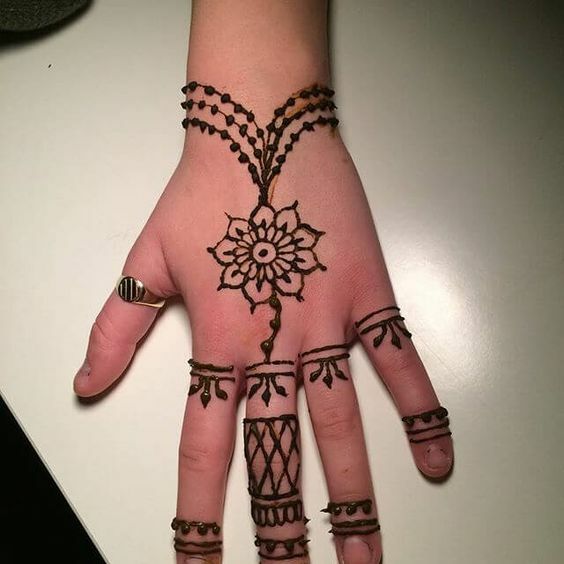 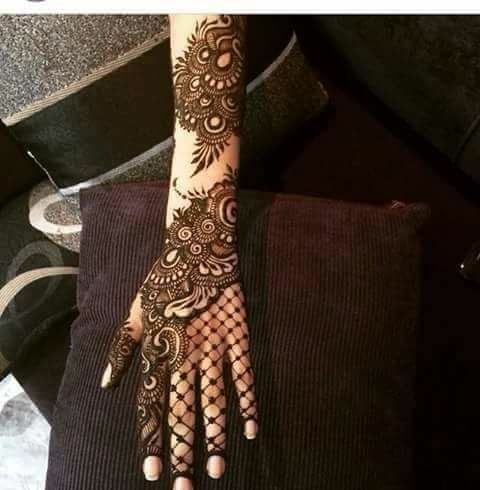 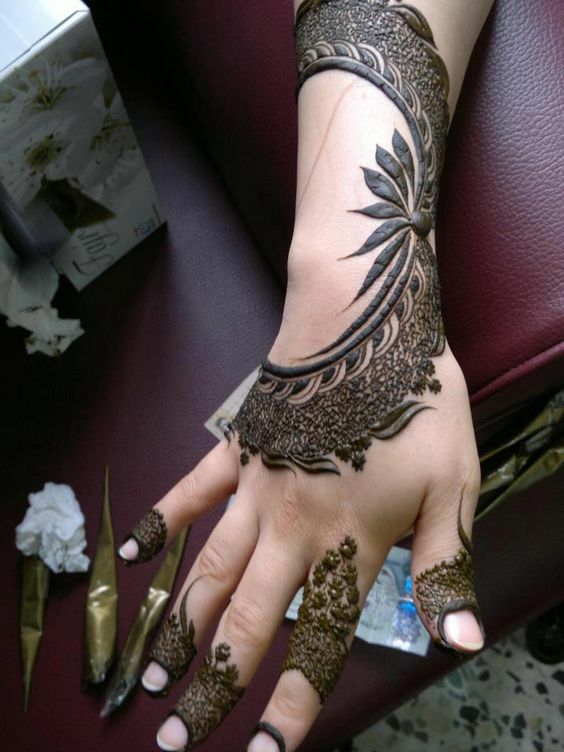 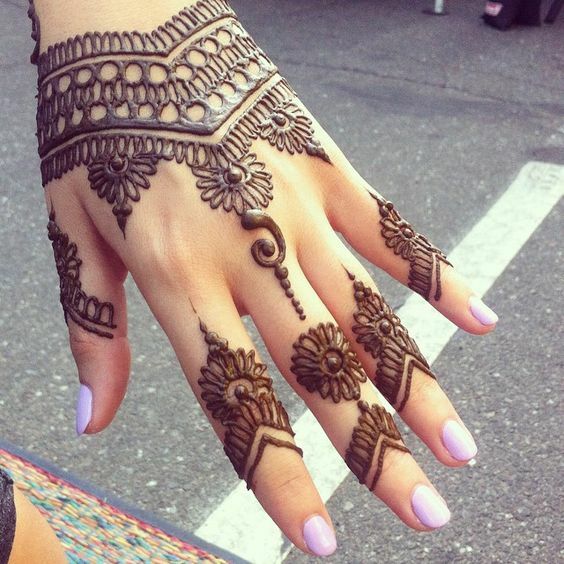 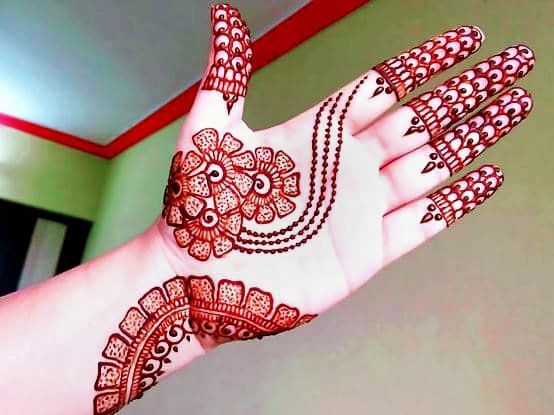 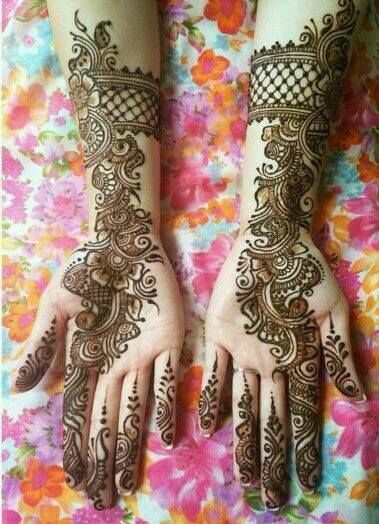 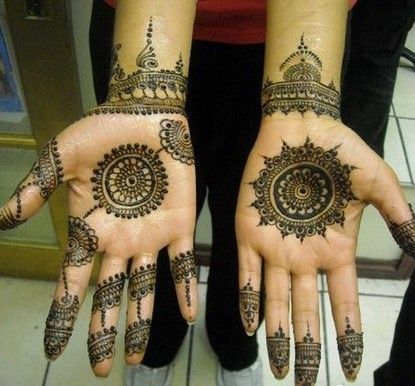 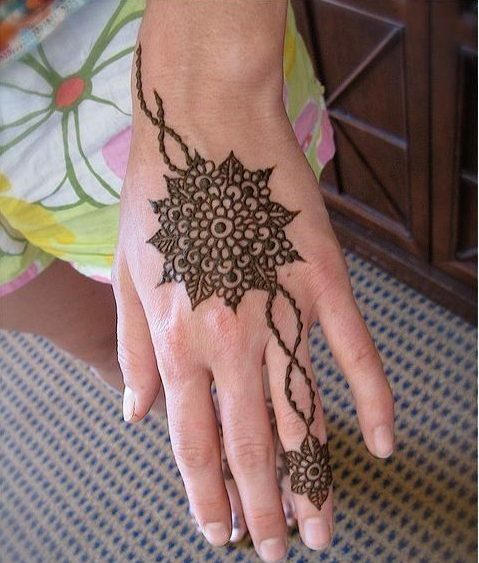 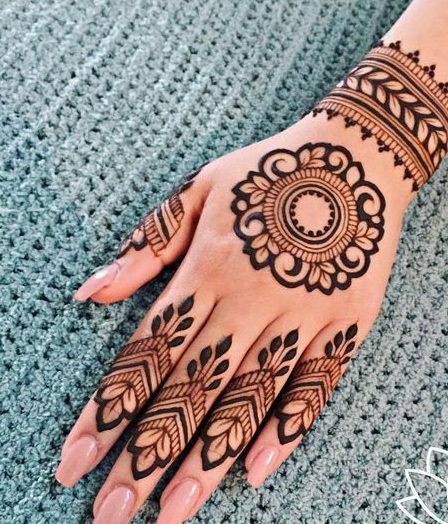 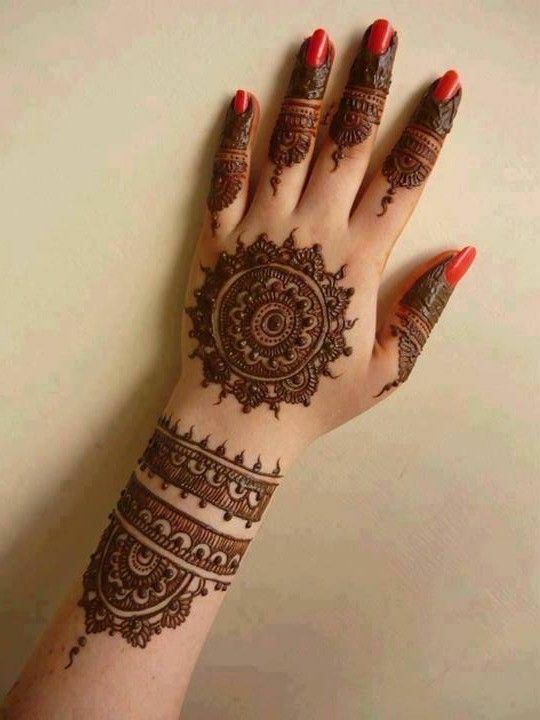 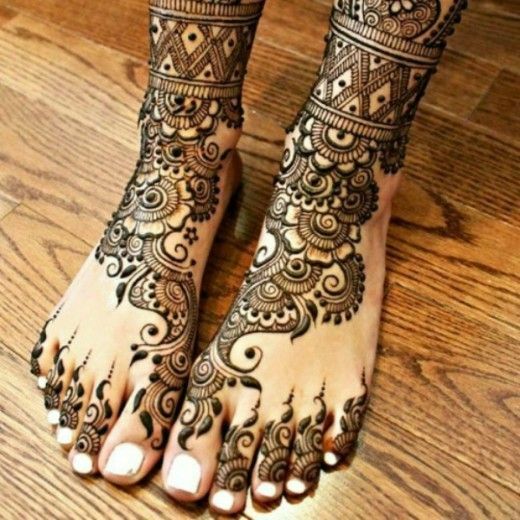 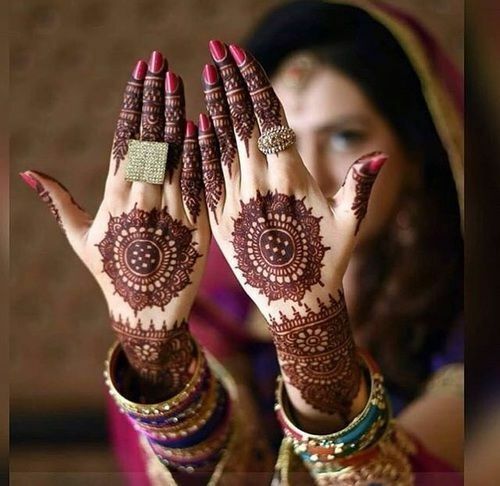 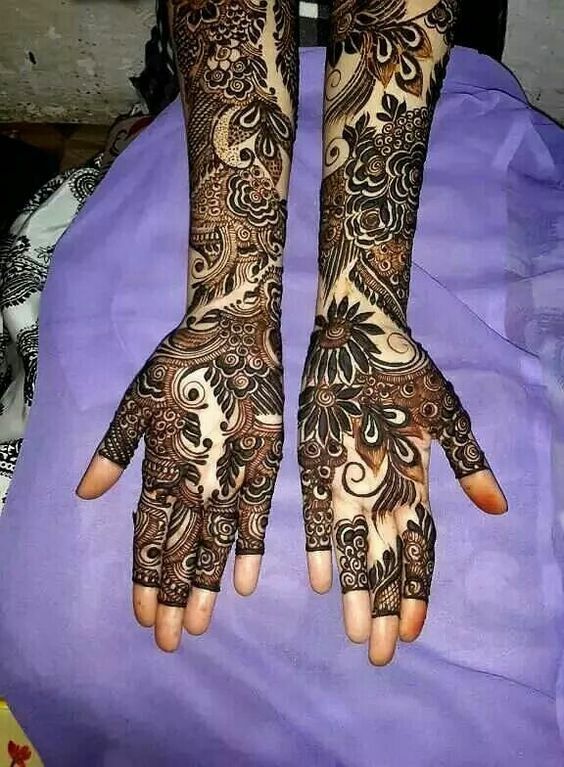 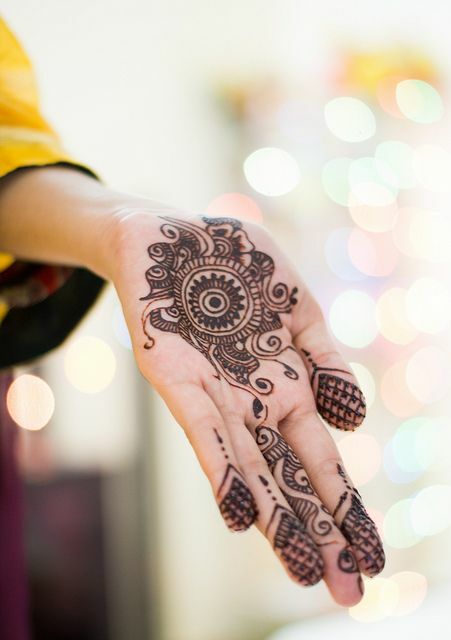 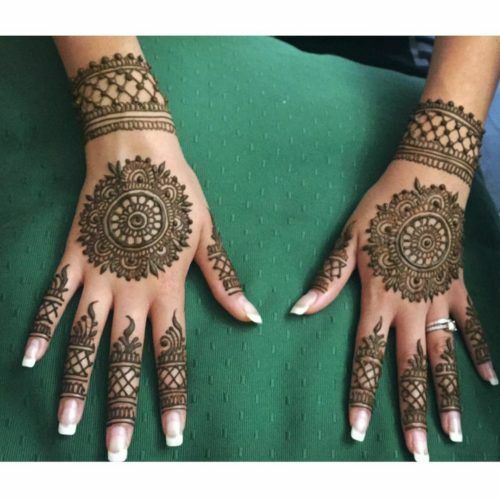 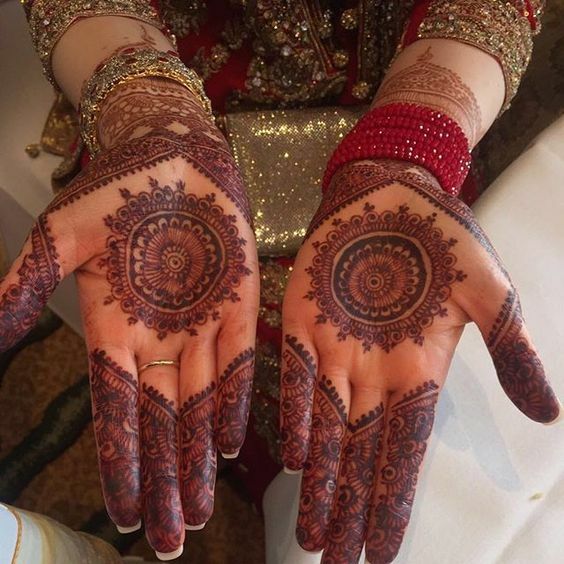 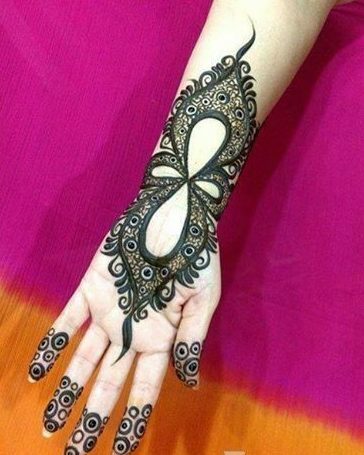 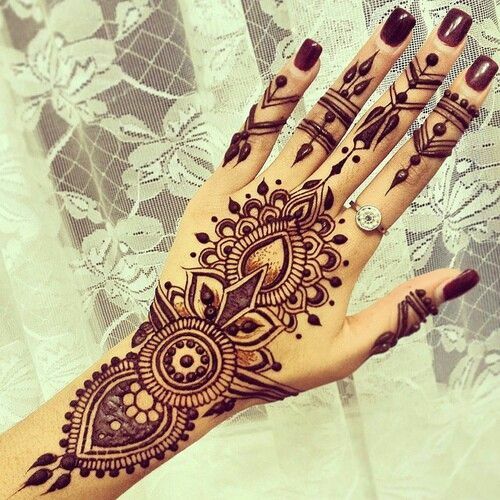 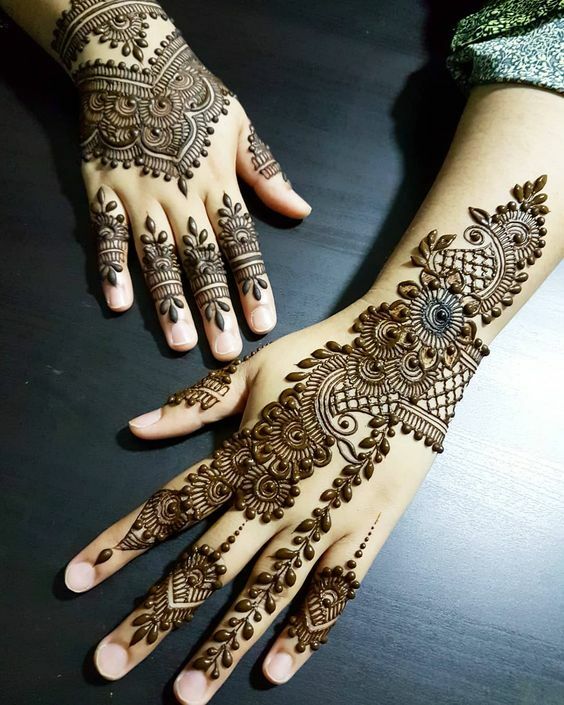 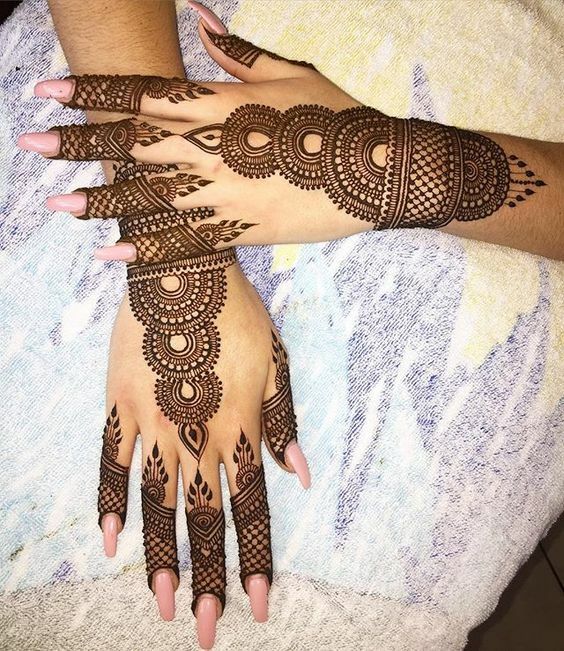 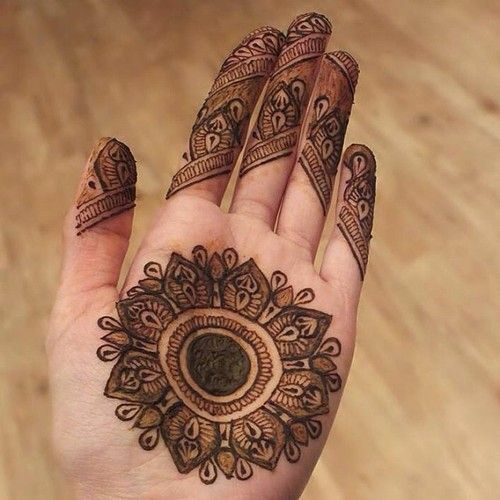 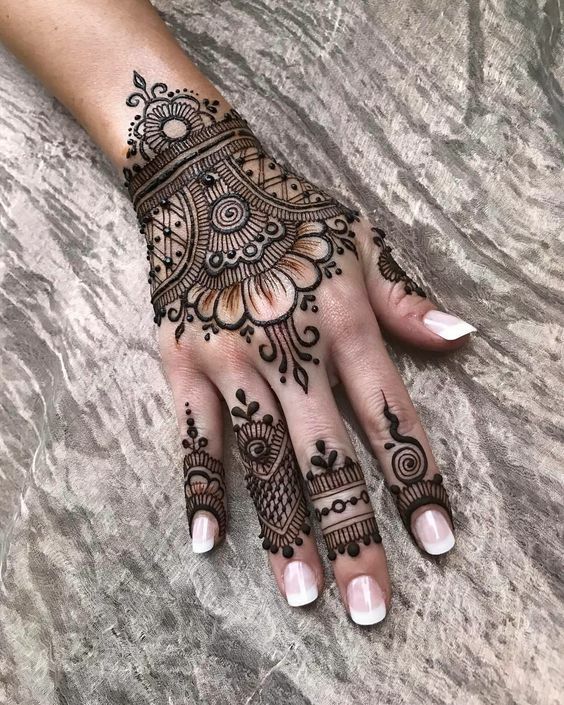 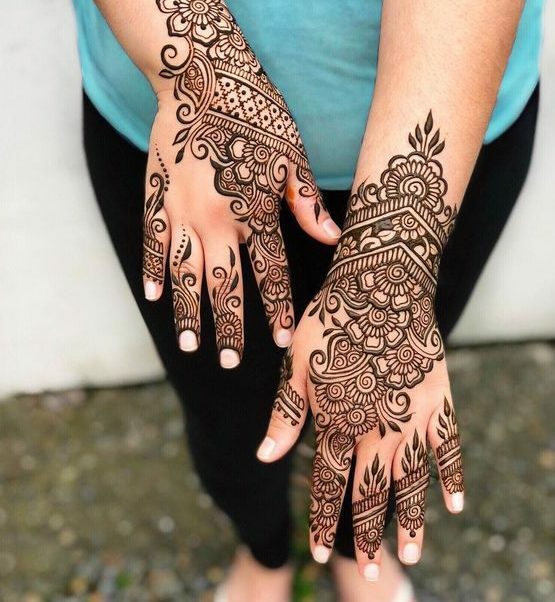 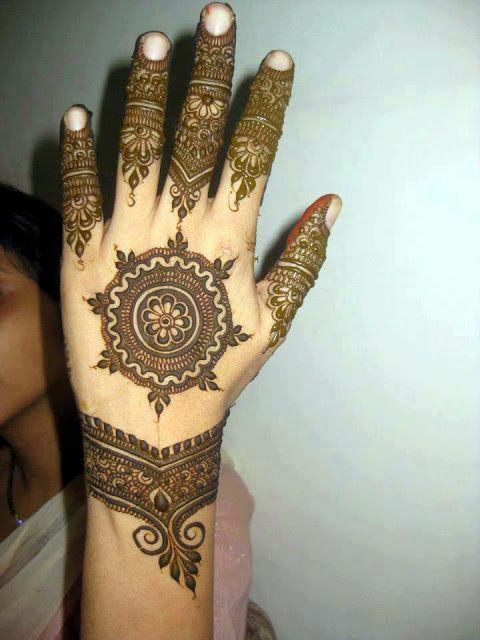 There are brides of various kinds and ages, some of them like heavy bridal mehndi designs whereas some like to go for the simple and elegant designs. 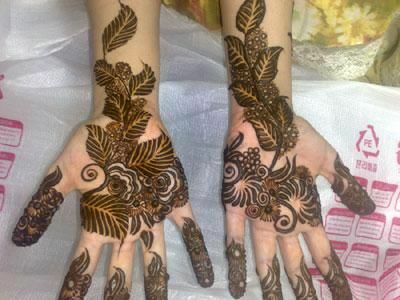 Now, if you're the later one then this design is going to be your favorite. 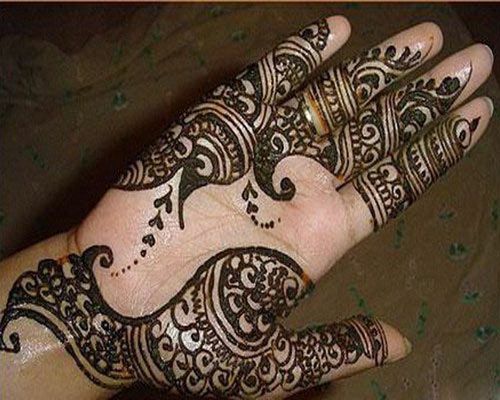 It has a Bohemian style which makes it quite pretty.